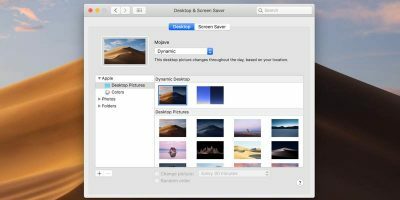 There are several new features in Mountain Lion and one of the more useful, but often overlooked is the voice and dictation features. Today, we will take the time to look at what both features include, how to effectively use Dictation, and how to find amazing value in voice. Let’s just say, the next voice you may hear from your Mac is a Brit telling you that you have a meeting in an hour. What is Voice and Dictation? Voice has been around for quite a while (way before Lion even existed), and it allows you to highlight text and have it spoken to you. The thing that makes it special this time, other than the addition of new voices, is where it is being used. 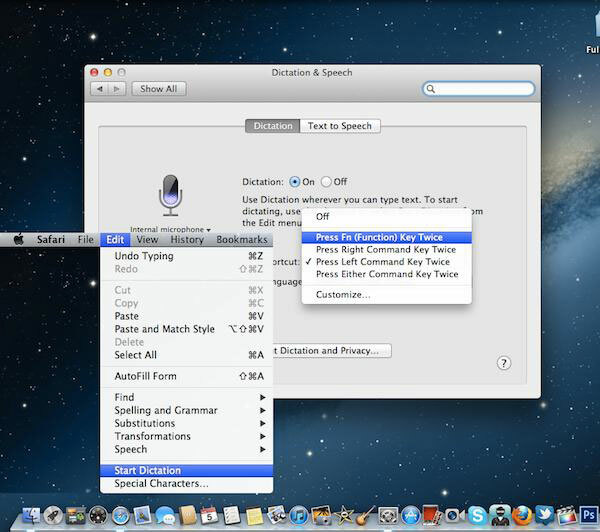 Dictation, as its name implies, allows you to speak and have it typed up your speech for you. 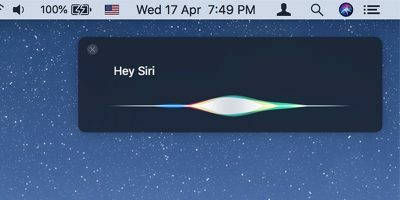 Many think that this is the preview of the actual Siri integration with the next OS X, and we love to see how it goes when that happens. The current version of Dictation is able to process not text and complex sentences. Where is Voice and Dictation Found? 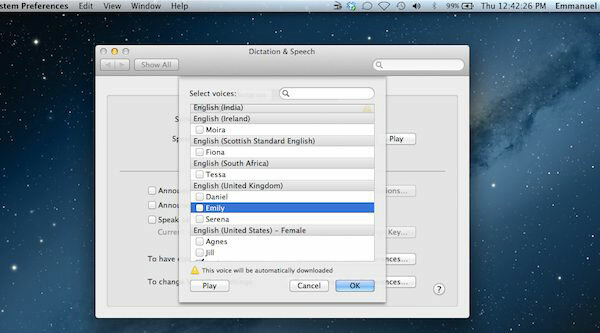 In the System Preferences, you will see a new icon with the name “Dictation and Speech”. From there, go to the “Text to Speech” section. You can now choose a System Voice, this is the voice that you will hear for any voice-related activities. You get a couple of voices shipped with Mountain Lion, including those that were around in the older versions. You can also download other voices, such as Indian English, as well as voices from various other languages (German, Arabic, and much much more!). For Dictation, when activated, you have the ability to dictate text without the need to type. 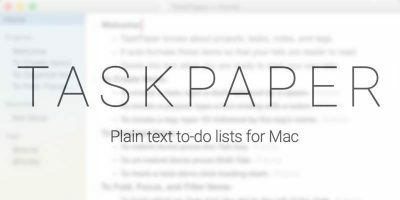 One way to make Dictation very useful is to assign a keyboard shortcut, allowing for quick access to speech. From there, you can also assign which language you’ll use Dictation in. Currently English (US, UK, and Australian), French, German, and Japanese are supported. When used, Dictation works very well and understands speech very well. When tested in the multiple languages supported, Dictation was able to work without hindrance. Voices can be used for many things aside from just highlighting text and have it spoken to you. You can make use of voices to announce when you get an alert. When configured correctly, voices can become somewhat like a digital assistant of sorts. Go to “System Preferences -> Notifications”. Activate the applications and services that you want voices to make use of. It’s important to activate “Alerts” so that voices can correctly alert you with voices. 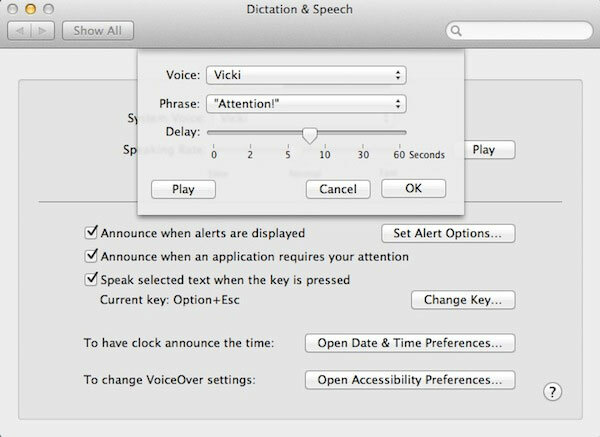 It is also important to activate in the “Dictation & Speech -> Text to Speech” section the “Announce when alerts are displayed” option. When clicking “Set Alert Options”, you have the ability to choose the voice you’d like to use, choose what phrase you’d like your voice to start with, allowing you to automatically recognize an alert. 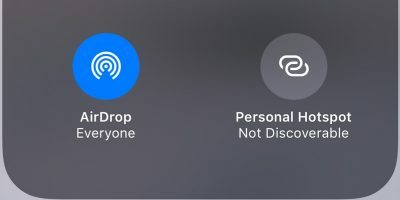 From “Excuse Me!” to “Pardon Me!“, “Attention!“, “Alert!” or even the ability to have voice just say the application’s name or choose an alert phrase at random. Lastly, you can set a delay between when the alert appears and when you are actually alerted by audio. Lastly, an easier way to activate text to speech is to first highlight the text, follow by pressing the “Option + Escape” buttons. Dictation is quite easy to get a hang of. However, you’ll find yourself frustrated, finding the service useless, or just something you don’t want to bother with if you don’t know how to use Dictation to its fullest. 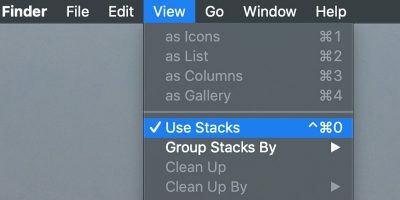 Here are a couple of tips I have compiled over the last week of using the final version of Mountain Lion. 1. 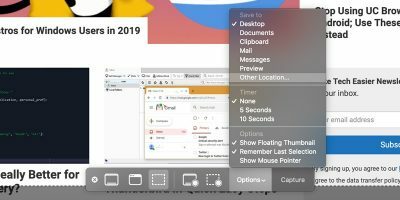 Set a shortcut key – Setting a shortcut key ensures that you can access Dictation as quickly and easily as possible. I recommend using a key that you don’t use a lot. For example, I don’t use the right hand command button as much as the left, so I assigned dictation to that key. 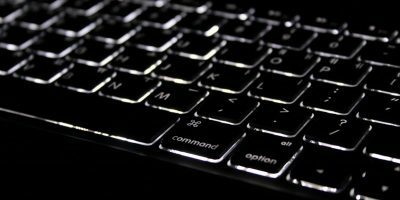 Other suggestions include the Function key. 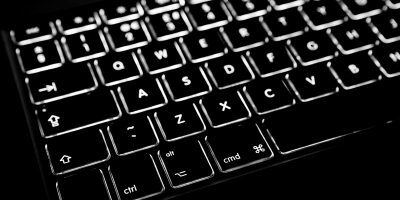 Yes, the “fn” button at the very far bottom left of your keyboard. You forgot it was there, didn’t you? 2. Speak normally (period) – It’s crucial that you speak normally when using Dictation. You don’t have to annunciate more than you normally would, or unnaturally slow, unless Dictation isn’t understanding you well. Also, speak in short sentences and explicitly say your punctuations. Dictation can’t recognize where a comma or period is needed. 3. “Period”, “comma”, “apostrophe”, and “exclamation point” are all commands that Dictation will translate into (. ), (,), and (!). “Full Stop” is an alternative to “period” that works well in Dictation too. 4. Say “smiley” or “frown” to insert emoticons. 6. Dictation recognizes “new paragraph”. What We’d Love to Change? Depending on your needs, Dictation could be a service you used frequently or not using it at all. It can be a great tool for creating or replying to a comment on a website, utilizing social media, and much more. Aside from this, it does feel empty without being able to make commands with it as well. I would love to have the ability to say “Remind me to pick up my box at the local Fedex” and assign it as a Reminder with location and all. I think that will not take to long to occur, hopefully.